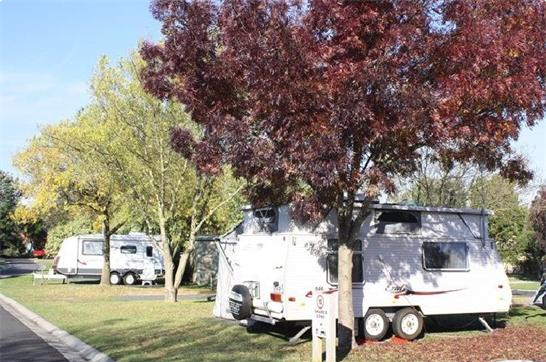 BIG4 Mornington Peninsula Holiday Park is ideally located as the base for the perfect holiday. 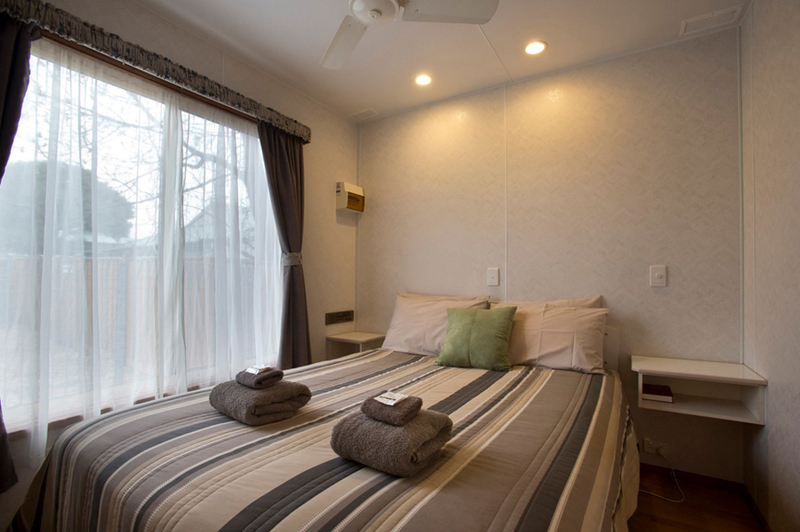 We have facilitates for tents, winnebagos, small to large cabins all the way up to family sized units to make sure we fit every need for tourists on holidays. We have great powered caravan and camping sites for guests to choose from. From drive through sites for bigger caravans, to sites for campervans and tents. 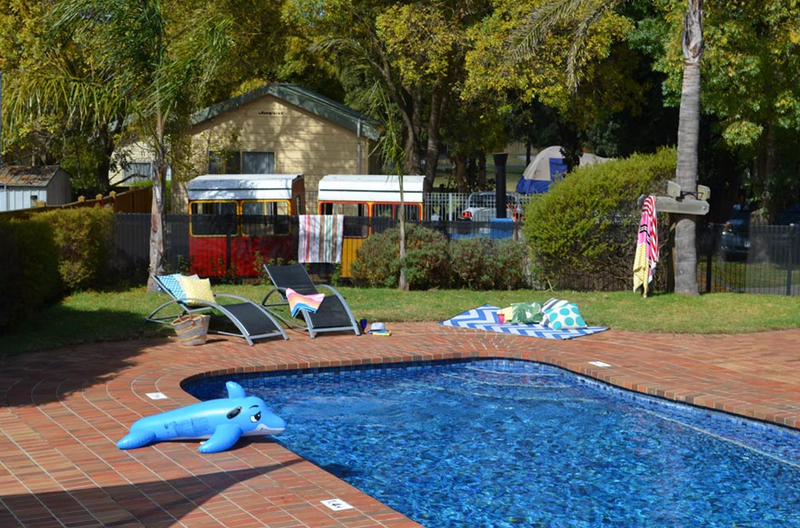 Caravan-ers and campers will undoubtedly enjoy our wonderful facilities and spotless amenities. You don’t have to worry about the warm weather with our very own solar heated pool located in the park. 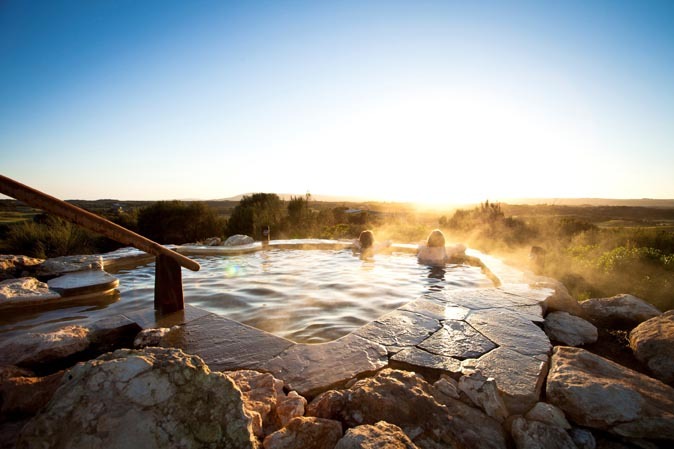 You can walk down from your camping site or cabin and take a swim in our private pool area. Only minutes from shopping centers, markets, golf courses, hot springs and beaches, offering all the facilities to make a day spent within the village relaxing for adults and fun for the family. 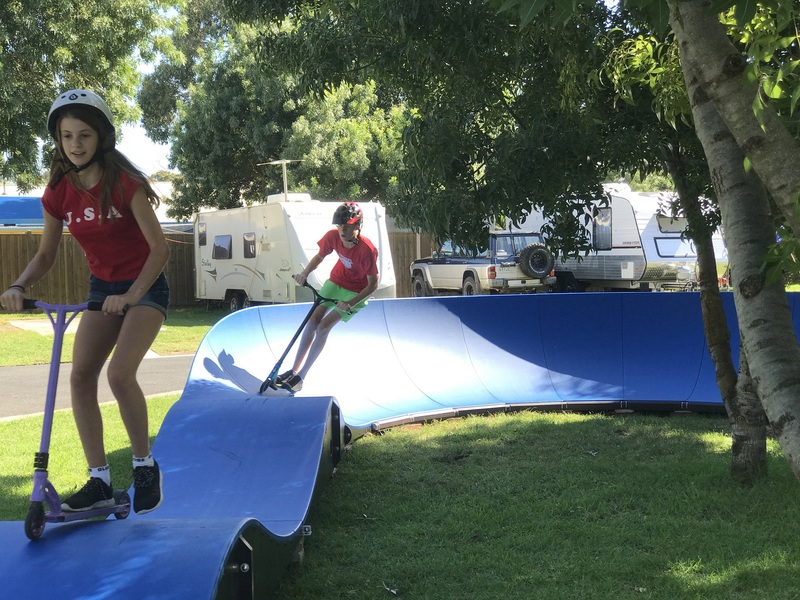 Our park has a well appointed camp kitchen with another free BBQ area close to our inflatable trampoline and playground so you can watch the kids play while you cook and relax.